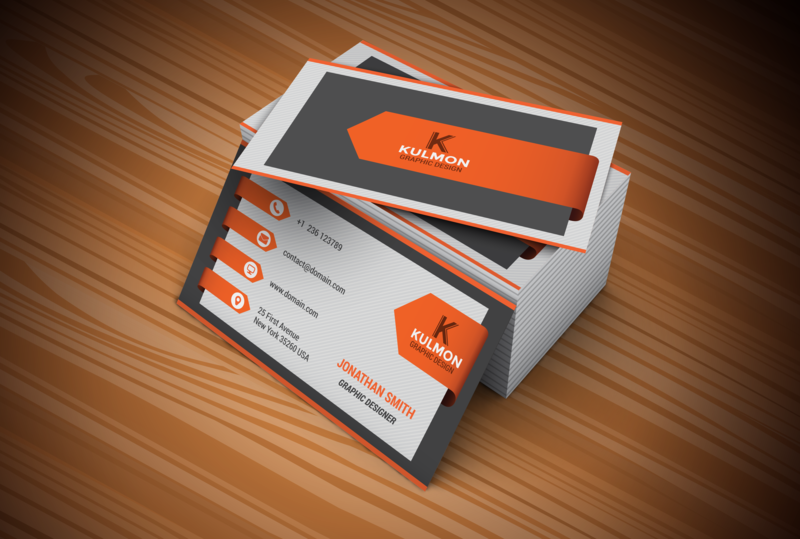 Business Cards are what set you apart; crisply printed and perfectly cut. Available in an endless variety of stocks, raised or flat print, digital or offset, we specialize in the lost art of thermography that make your cards feel as good as they look. Rounded or square corners, one-sided or two-sided, folder cards, and UV coating; we have what it takes to make you stand out from the pack.